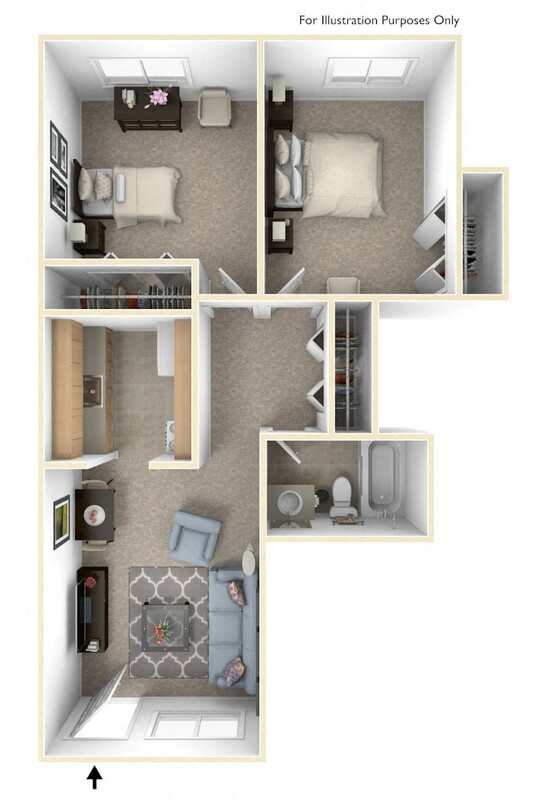 Newport Village Apartments is located at 601 Alfa Court Portage, MI and is managed by Edward Rose & Sons, a reputable property management company with verified listings on https://www.rentcafe.com/. Newport Village Apartments offers 1 and 2 bedroom apartments for those age 55 and over ranging in size from 464 to 624 sq.ft. Amenities include Air Conditioner, Cable Ready, Gas Range, Laundry Facilities, On-Site Maintenance and more. Property is located in the 49002 ZIP code. For more details, contact our office at (269) 327-3346 or use the online contact form and we will get back to you as soon as possible.